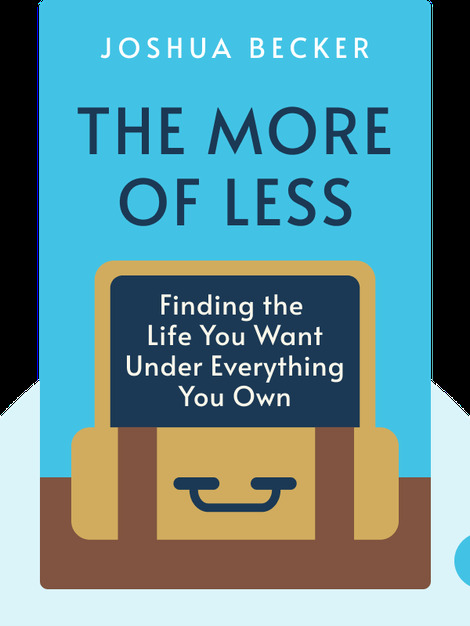 The More of Less (2016) is the ultimate guide to getting more out of life by owning less. Written by a leading light in America’s growing movement against excessive consumerism and cluttered living, this is a practical book designed to help you free up headspace, resources and time so that you can pursue the things that really matter. 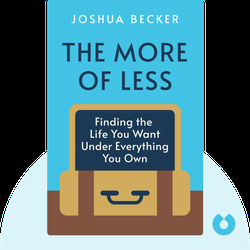 Joshua Becker is the founder of Becoming Minimalist, a blog that has inspired millions to declutter their homes and find greater meaning in their lives. He is a regular contributor to Time, the Wall Street Journal, USA Today and Christianity Today as well as a frequent guest on HuffPost Live.